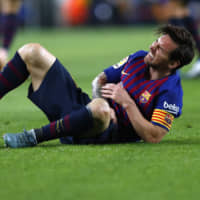 BARCELONA, SPAIN - Lionel Messi is expected to be out for three weeks with a fractured right arm, but his last pre-injury contribution was to help send Barcelona back to the top of La Liga on Saturday. Messi scored and then went off injured as Barca beat Sevilla 4-2 in a six-goal thriller at Camp Nou which never looked like it would end in any way other than a home win. 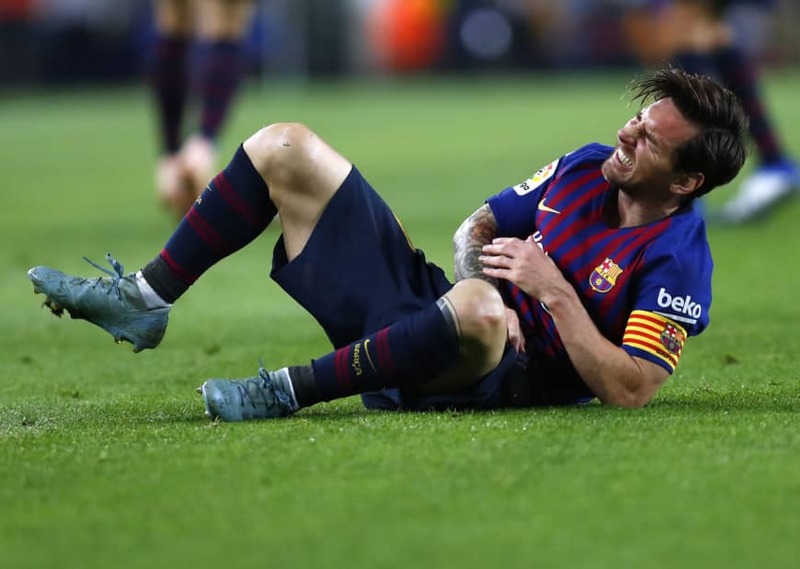 Any joy at jumping above in-form Sevilla, however, was tarnished by Messi’s injury, which will keep him out of next weekend’s Clasico against Real Madrid. Even without Messi, Barca might be confident of seeing off Madrid, whose slump had continued on Saturday with a 2-1 loss at home to Levante. Barcelona, meanwhile, are in the midst of a revival. Since drawing at home to Athletic Bilbao last month to make it three games without a win, they have blown Tottenham away at Wembley, taken a point away at Valencia and now eased past Sevilla, who came into the weekend on top of the table.